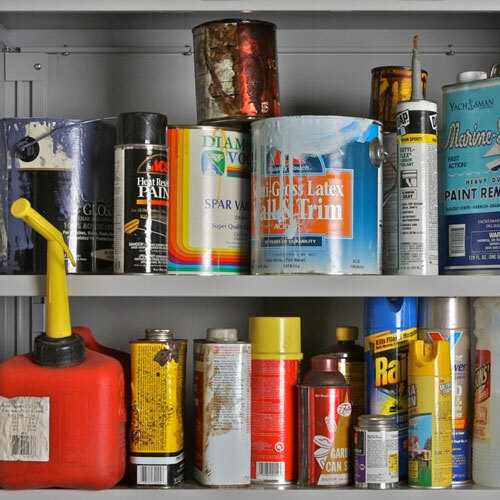 Rivanna Solid Waste Authority’s (RSWA) 2018 fall household hazardous waste and bulky waste amnesty collection at the Ivy Materials Utilization Center (MUC) begins this Friday and Saturday! Friday, September 28, 9 a.m. to 2 p.m.
Saturday, September 29, 9 a.m. to 2 p.m. This entry was posted in Community Info / Involvement, Environmental Management, Special Event. Bookmark the permalink.